The district of Penedo is the only Finnish settlement in Brazil. 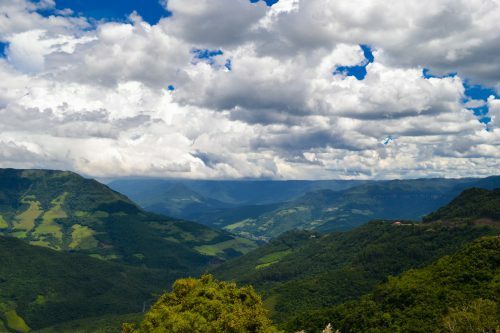 Located in the Mantiqueira’s mountain range, Penedo lies between Rio de Janeiro and São Paulo and should TOTALLY be included on your list of places to visit near Rio. A bit of history: the first Finnish settler in Penedo was Toivo Uúskallio, whose travel to the settlement was supposedly a response to a “divine call.” Read on to find out more of what Penedo has to offer, like Finnish Santa Claus and an authentic Santa’s sled from Lapland!